With WordPress, however, website owners can easily update their website and not have to touch their FTP connections. The only thing they need to do is to login to their website's WordPress admin and make their changes from there. They can then publish posts, and upload videos and pictures. WordPress is a very flexible piece of software that can be used to write either a blog or a website, which everything you choose. The price is free, and there are infinite variations of the software, due to various plugins, as they are called, that are available to use for different functions. Over 60 million individuals have chosen WordPress as their choice to put their words out to the public and tell their story or sell their product. There are countless themes, or "looks" that can be purchased, or many are free, to give your website or blog that special look that is just right. It's open source, meaning that hundreds of thousands of developers can contribute to improving it's quality. The more site owners there are using it, the more feedback the software receives, and the quicker the bugs are fixed. It's the "squeaky wheel" effect, on a very large scale. The market for plugin developers and theme designers is robust and profitable. This compels developers to create great high-quality themes and plugins. 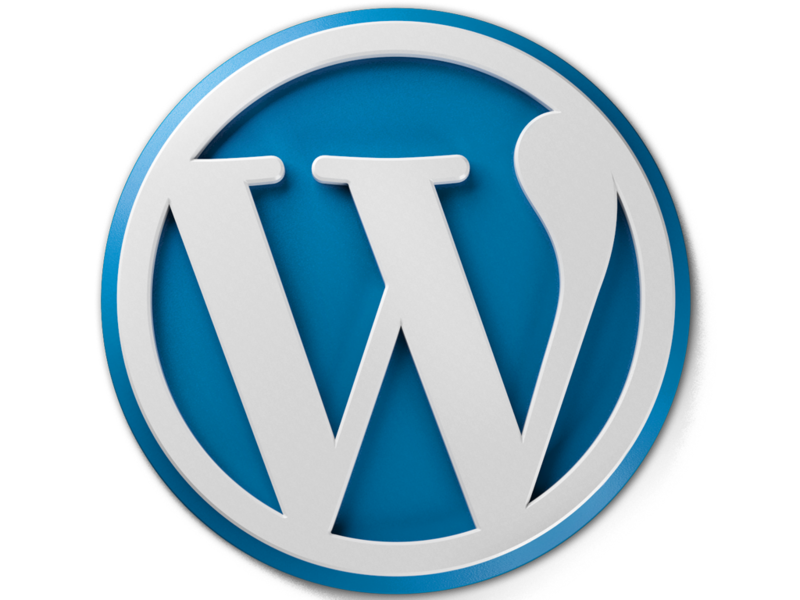 As of August 2011, WordPress has over 17,000 plugins and 1,500 free themes, created by several thousand developers. Competition among these developers helps create excellence. The fact that WordPress is open source means that the core WP system is free. That's a great starting point and helps to reduce the overall price tag you'll have to pay for any custom design or integration. Unless you're doing everything yourself, you'll have to pay for quality web design, data integrations, custom functionality, content management tools, user management tools, syndication tools, commenting system, media management tools, and web hosting. For the DIY set, there are countless free themes out there to choose from. You can get an initial web site up in about 5 minutes, which often includes setting up the hosting account, depending on the provider. Of course, there's the data integration, customization, branding, content creation, SEO and copywriting that needs to happen, in addition to all of the additional technologies one may want to integrate. But when you think about it, a simple website that's ready for you to add content via a world class CMS in about five minutes is astounding. Lastly, for those who know how to code and like to get into the thick of things, creating a child theme and adding your own custom code is possible and easier to do than with other CMS's. I've built websites using only the built in, easy to use tools that come with WordPress and the various themes I've installed, but I've also built websites using child themes. Child themes allow you to use the background programming and templates created by your theme, but allow you to customize specific PHP files and the CSS file to make your own changes to your site. Then when your parent theme updates, you don't lose your changes. So, all things considered, WordPress is the best website builder in my opinion, and the CMS I recommend to people looking to make their own site or pay me to make for them. osCommerce Hosting - Why Choose osCommerce Hosting for Your Site? 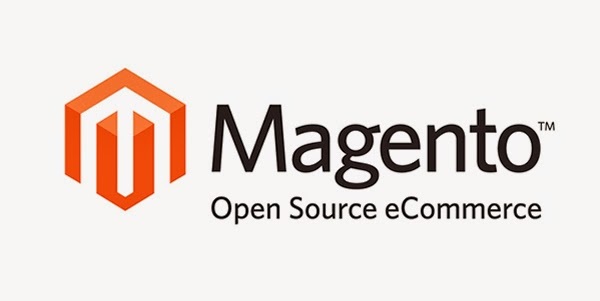 osCommerce is an advanced online ecommerce solution that offers a wide range of out-of-the-box features.It is available for free as an Open Source based solution released under the GNU (General Public License). 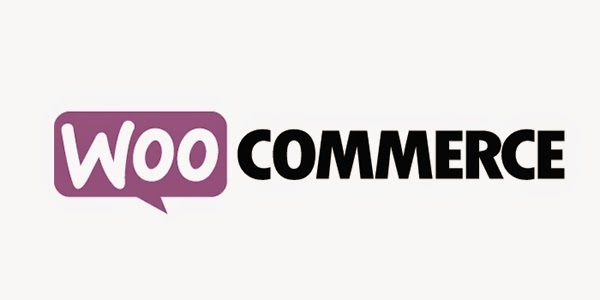 osCommerce was started in March 2000 and has since matured to a solution that is currently powering more than 12,000 registered live shops around the world. Today, osCommerce has been taken to the next level, moving towards an ecommerce framework solution that not only remains easy to setup and maintain, but also making it easier for store administrators to present their stores to their customers with their own unique requirements. 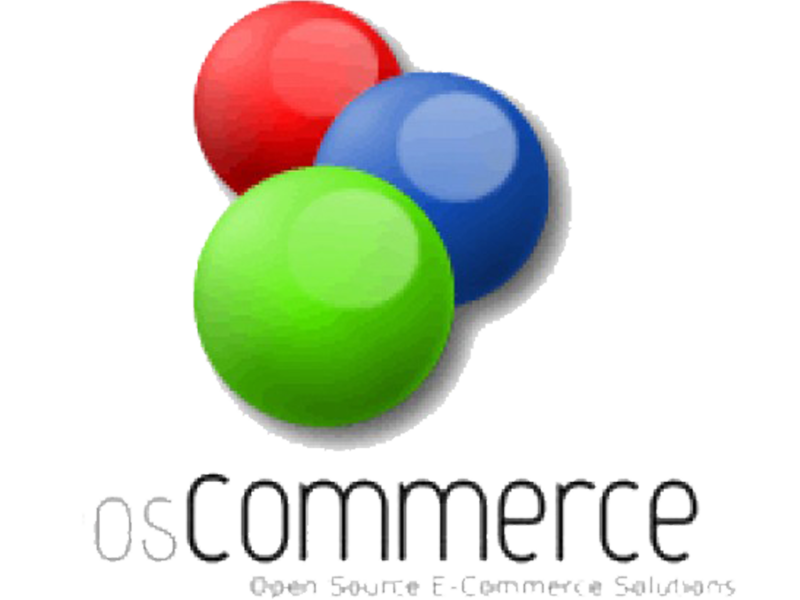 osCommerce is an ideal solution for those who want to start an on-line business of their own without spending lots of time and money on developing and designing an online store. Installation instructions are provided with every package to make the set up process as easy as possible. After installing osCommerce, it can take minutes to set up the osCommerce Store Template and then you are ready to start adding your products to create the live product offering. 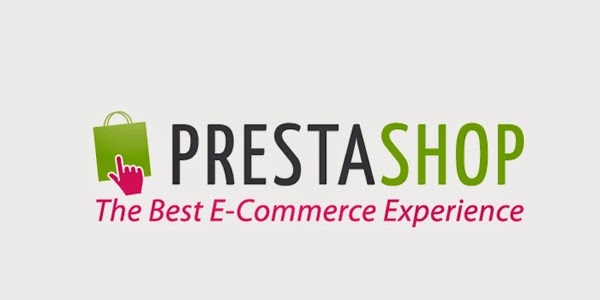 Be sure to check out the full working demos of all osCommerce Store Templates and you will be convinced this is the online shop package for you. It is an easy-to-use Windows application with simple installation. User-friendly wizard allows you to select few options like: to create shortcut or not, to install plugins and report tool or not, etc - basically, you need to click next few times. So, it doesn't require any special skills to run and you can concentrate on your basic business tasks. Speeds up and simplifies what can be a complicated process by automatically configuring your MYSQL database. 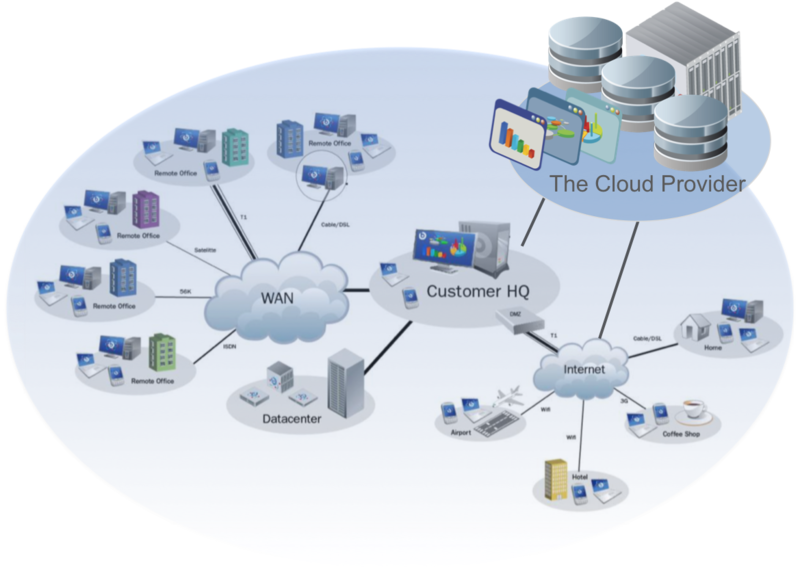 Find Reliable Hosting Provider that support your osCommerce Site, let's visit ASPHostPortal.com.